With your compass and your leather (on the side that will be the inside of your Bag) you will mark a 13 inch circle. Once you have the circle marked out you will then cut out your circle. 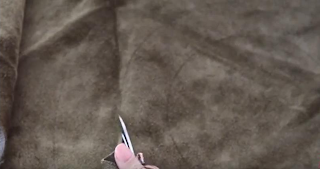 Once your circle is cut you will now take your ruler and marker and mark every 1⁄2 inch or so, making sure that you have a multiple of 3 dots around the leather circle. With your Leather punch you will punch out your dots about 1⁄2 inch in from the edge. 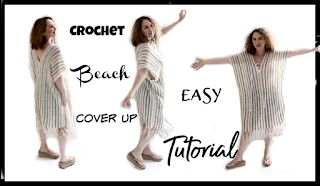 Now you will work the body of the bag with your main color yarn (natural). Round 1: Take your smaller hook and yarn and put it in one of the holes on your leather circle, wrap your yarn around your hook and pass the yarn through the hole, make a ch, in the next hole you will make a sc, repeat that around for each hole make a sc in each hole, making sure that you don’t make your sc too tight, sl st with the first sc you made. Round 2: (switch to larger hook) ch1, sc in the same st, *ch2, sk 2 st, sc in the 3rd * repeat from *to* around ending with a ch2, sl st with the first sc you made. Round 3: Join your color (Do not fasten off the Cream Color you will pick up again in the next round), *in the ch2 sp make 3dc in it, ch1* repeat from *to* around sl st with the first dc, join your Cream yarn leaving the (White Asparagus) in the back of your work you will pick it up in the next round. *Find the next sc from round 2 make a V stitch (dc, ch1, dc)* repeat from *to* around, sl st with the top of the first dc. 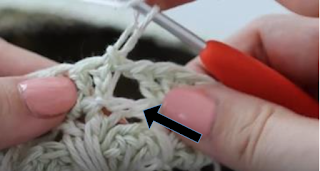 Round 5: picking up your (White Asparagus) yarn again, sl st in the first ch1 sp of the V stitch from Round 4, ch3(counts as first dc), make 2 more dc in the same sp, ch1, *in next ch1 sp of the V stitch make 3dc, ch1* repeat *to* around sl st with the first dc. In that space you will make a V stitch (dc, ch1, dc), you will repeat that all around making a V stitch in the space between V stitches from Round 4, sl st with the first dc. use this throughout the bag. For the next section you will Join your Reed color yarn and continue in pattern. Rounds 15-26: Repeat Rounds 5 and 6, at the end of Round 26 fasten off the Reed yarn. Rounds 27-38: Repeat Rounds 5 and 6, at the end of Round 38 fasten off the Silver yarn. 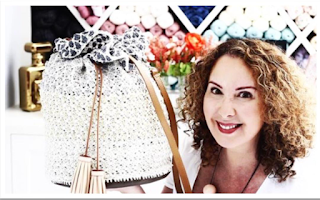 Rounds 39-50: Repeat Rounds 5 and 6, You will end your bag with a round of Cream V stitches. At the end of Round 50 fasten off the Gray and Cream yarn and hide all loose tails. 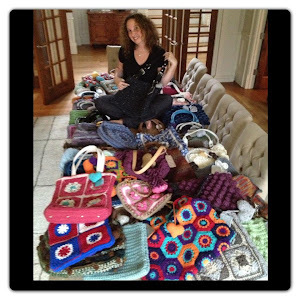 Fold your bag in half and at the 2 last rows of your Silver yarn you will attach your D rings. You can sew them or Crochet them on like I have. 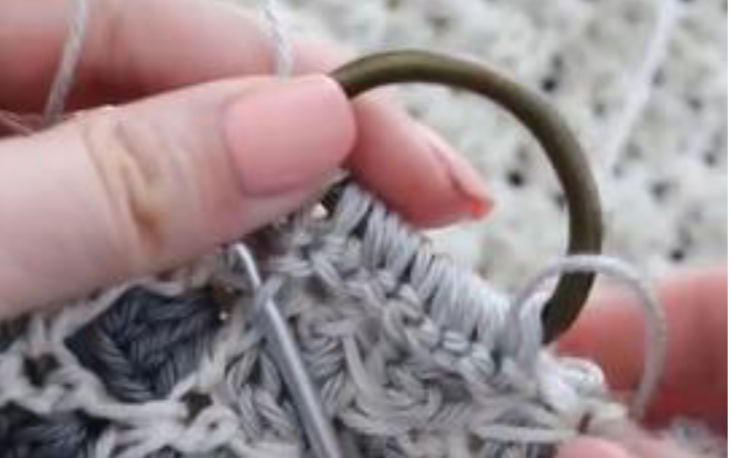 With your Silver yarn and larger hook, you will pass your hook through the stitch of the bag then under the D ring, grab the yarn with the hook, and draw through the stitch, you will then ch1, remember to work around the st and the Ring, make 2 sc in each st from Rounds 36-38, once you have about 12 st you are going to fasten off. Sew in all the loose tails in the back of your work. Repeat this again for the other D ring on the other side of your bag. You can now line your bag, I had my amazing mother in law line mine, she put something stiff at the bottom, and put the fabric up to the last Round of the Silver color. It’s best to have it lined as things can fall out of our crochet projects. Of course, if you can’t line yours, use cosmetic bags with zippers to hold your little items. Pass one end through your bag about every 2 V stitches at the Rounds where the Gray and Silver meet. 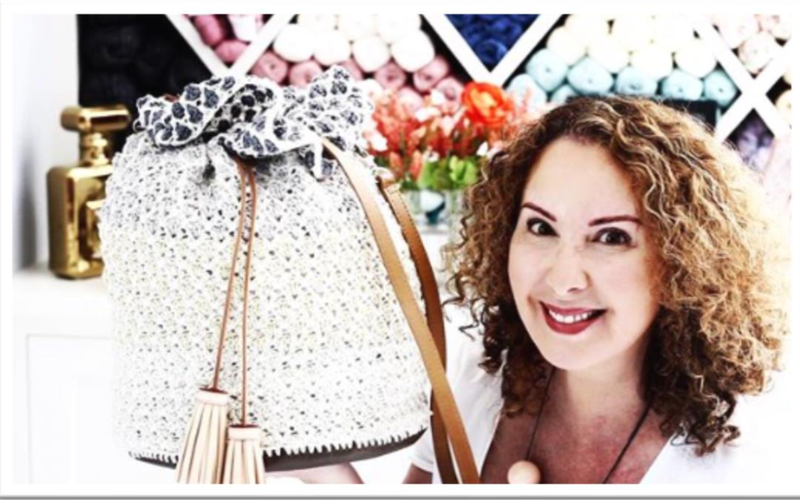 Attach the tassel, add your Straps and you are done with your Beautiful Bag. I crochet on the looser side, you may need to go up in hook size to meet the gauge. 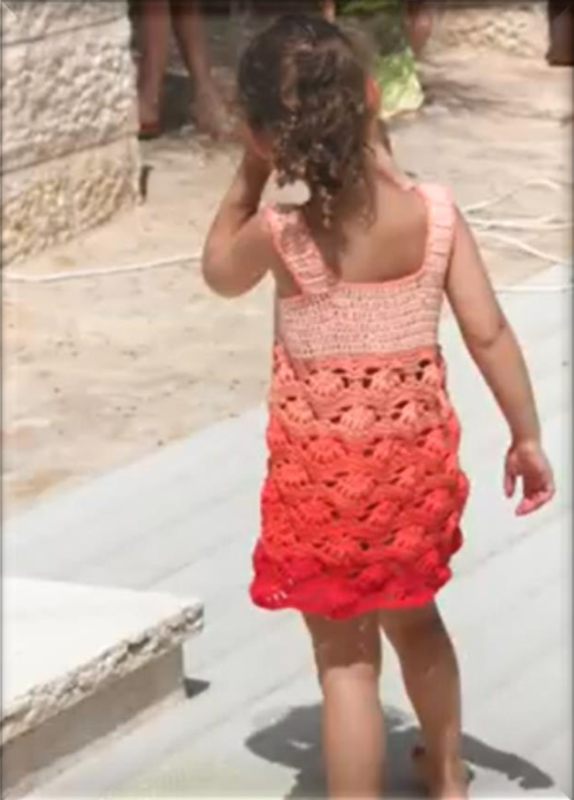 Infant sizes 0-3, (6-9, 12) months, written instructions can be found at the end of the pattern for the Child sizes. Don’t want to use or can’t find Katia Cotton Ombre you can sub another dk/sports weight yarn as longas it fits the gauge. 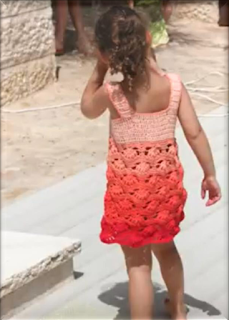 Just choose 6 colors from the same family from light to dark, I used 5 of the 6 colors for the size 4-5 dress, the 6th color for the border edge of the neck. all set to continue with the new color. Secure the old color and the new color then continue with the pattern. Round 1: ch3 (counts as dc), dc in each ch around, do not join you will work in the round, using a stitch marker place it on the first st of the next round, be sure to move it up as you go. 92, (100, 108) dc in total. hdc in the next st and sl st in the next one, then Fasten off. Put your work so Row 1 is on the top, this is where you will build your shoulders from. Then counting at the right side of your work count 8 (9, 9) st in, you will join your lightest color yarn in the 9th (10th,10th)st.
Row 1: ch3 (counts as dc), dc in the next 5 (7, 7) st, 6 (8, 8) dc total. Turn your workRow 2: ch3 (counts as dc) dc in the next 5 (7, 7) dc, 6 (8, 8) dc total. Turn your work. You will now turn your work inside out, so the wrong side is facing you. You will sl st the strap to the back of your top. Count 16 (18, 18) dc from the right side of your strap, in the 17t (19th ,19th) st you will join your strap, sl st along the next 6, (8, 8) st of the strap and body of your dress, matching st for st. Once your strap is attached you will fasten off, turn your work right side to. You will want to repeat all the steps of the shoulder strap for the second strap. You can choose to change your colors at any point to make your own Ombre effect, just make sure to follow the instruction written for the rounds only changing were you will add your new color. Put your work with the straps facing down. With your next darkest color you will want to join your yarn at one of the stitches at the side of your work. 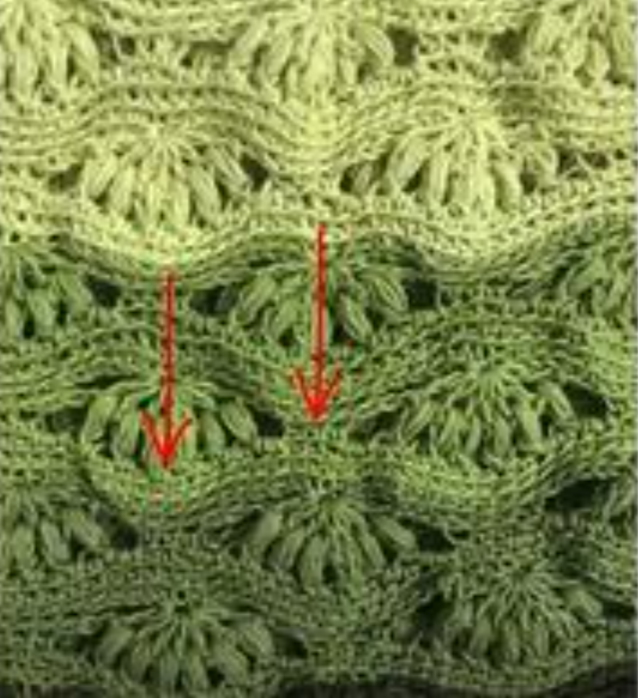 The Puff Shell pattern is worked in a multiple of 18, you will need to increase by 34,(44, 54) st, you can do this over the next 3 rows or in the first row, either way be sure to increase evenly. 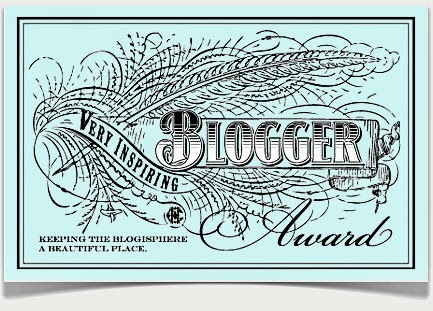 You will sc in the BLO throughout the pattern unless otherwise stated. Round 1: sc in each st around, making your increases as you go. Place st maker in the first st of the new round be sure to move it up as you go. Round 2-3: repeat round 1, if you made all your increases in Round 1 then work these 2 rounds even you will have 126, (144, 162) sc. 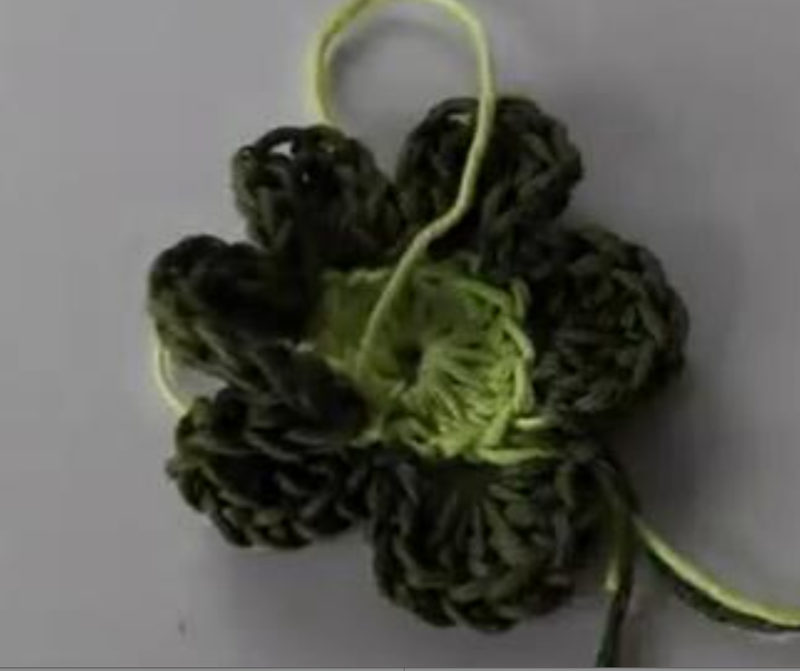 Round 6: in the ch2 from the previous round make 2sc, sc in the top of the puff and in between the ch sp, sc in each of the 3 sc (BLO), repeat that around until you reach the stitch marker or the first sc you made, You will have 126, (144, 162) sc. Round 7-8: (BLO) sc in each st around. have a Shell in between the Puff Shell from the previous round of Shells. Round 11: in the ch2 from the previous round make 2sc, sc in each of the 3 sc (BLO), sc in the top of the puff and in between the ch sp, repeat that around until you reach 1 st before the stitch marker, make a sc in the last st, but before you finish yarning over and pulling through the loops to close off the stitch, join your next color yarn by grabbing the yarn making a loop and pulling through the 2 loops on your hook closing your st and you now have joined your yarn, fasten off the previous color and secure the 2, You will have 126, (144, 162) sc. Round 12-13: (BLO) sc in each st around. Round 14: repeat Round 4 with the exception that the after the first ch 2 you will not skip 6 st, you will need to find the 3sc from the previous puff stitch round and follow up the middle st, that will be your first fan, then follow the pattern as written after the first fan (7dc with ch1 in between) . If you wish for any of the sizes you can make it longer by repeating rounds 14-21 as many times as you need just remember to end with 3 rows of sc. Same if you want to make it shorter for a top maybe, just remember to end with 3 rows of sc. with your hook and of the color yarns you choose join your yarn to any of the stitch at the back of the neck edge, ch1, you will sc in the top of the dc, and in the side of the rows of the strap you will make 2 sc in each row along the shoulder, sc in each dc in the front of your neck and 2sc in the dc rows along the other strap, sc in each st until you reach the first sc you made, sl st with it and fasten off. With your hook and the same yarn you used for the neck edging join your yarn to any st, ch1, sc in each of the dc as they present themselves, and 2sc in each of the dc rows of the strap, sc until you reach the first sc you made, sl st with it and fasten off, repeat the same thing for the other Armhole opening, fasten off and hide all loose tails. Round 1: ch3 (counts as dc), make 11dc in the magic circle, pull on the tail of the magic circle to close it, sl st with the ch3, fasten off leaving a tail long enough to sew to the dress later. Round 2: *in the next st make (sc, hdc, 4dc, hdc, sc) sl st in the next st* repeat from *to* around, sl st with the first st you made. Fasten off. You will have 6 group of petals. Fasten off and Hide all but the tail you left for sewing to your dress. You will attach your flower to either front Shoulder strap. 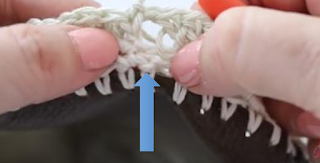 Puff Stitch: yo, insert hook in ch sp, yo and pull through sp, repeat that 3 more times you will have 9 loops on your hook (keeping a loose tension as you will need to pull your yarn through 8 loops), YO and pull through 8 of the loops (you will have 2 loops left) Yo and pull through the 2 loops. Make your last sc, but don’t yo through the 2 loops to close the stitch, join your new color yarn bymaking a loop and grabbing it with your hook, pull it through the 2 loops to close the stitch. Now you are all set to continue with the new color. Secure the old color and the new color then continue with the pattern. Round 1: ch3 (counts as dc), dc in each ch around, do not join you will work in the round, using a stitch marker place it on the first st of the next round, be sure to move it up as you go. 68, (76, 80) dc in total. a hdc in the next st and sl st in the next one, then Fasten off. Then counting at the right side of your work count 5 (6, 6) st in, you will join your lightest color yarn in the 6 (7,7) st.
Row 1: ch3 (counts as dc), dc in the next 4 (5, 5) st, 5 (6, 6) dc total. Turn your workRow 2: ch3 (counts as dc) dc in the next 4 (5, 5) dc, 5 (6, 6) dc total. Turn your work. You will now turn your work inside out, so the wrong side is facing you. You will sl st the strap to the back of your top. Count 10 (12, 12) dc from the right side of your strap, in the 11th (13th ,13th) st you will join your strap, sl st along the next 5 (6, 6) st of the strap and body of your dress, matching st for st. Once your strap is attached you will fasten off, turn your work right side to. 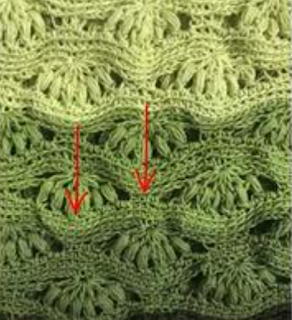 The Puff Shell pattern is worked in a multiple of 18, you will need to increase by 22, (32, 28) st, you will increase all your stitches for Infant sizes in the first round. You will sc in the BLO throughout the pattern unless otherwise stated. Round 1: sc in each st around, increasing 22, (32, 28) st evenly as you go. You will have 90 (108, 108) sc in total. Round 6: in the ch2 from the previous round make 2sc, sc in the top of the puff and in between the ch sp, sc in each of the 3 sc (BLO), repeat that around until you reach the stitch marker or the first sc you made, You will have 90 (108, 108) sc. Round 11: in the ch2 from the previous round make 2sc, sc in each of the 3 sc (BLO), sc in the top of the puff and in between the ch sp, repeat that around until you reach 1 st before the stitch marker, make a sc in the last st, but before you finish yarning over and pulling through the loops to close off the stitch, join your next color yarn by grabbing the yarn making a loop and pulling through the 2 loops on your hook closing your st and you now have joined your yarn, fasten off the previous color and secure the 2, You will have 90 (108, 108) sc.